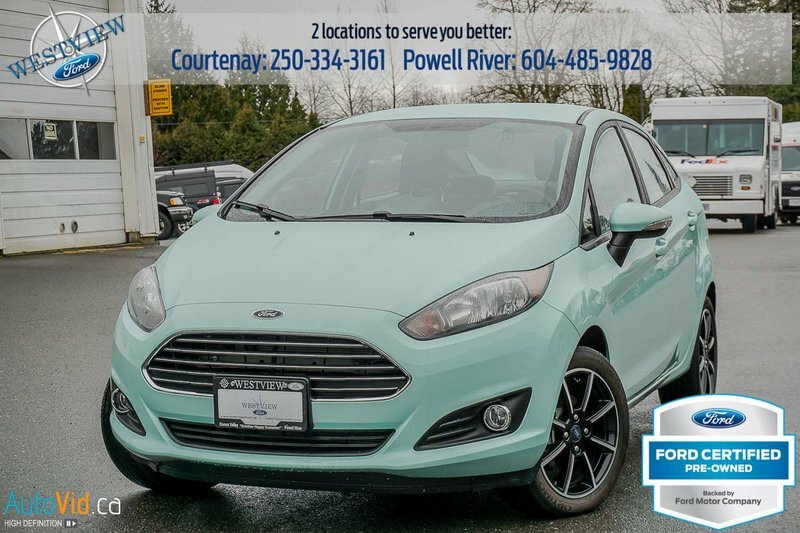 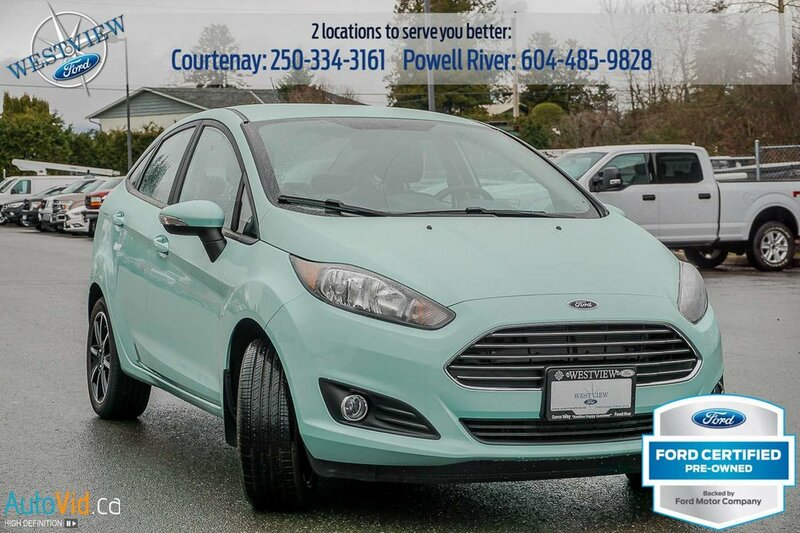 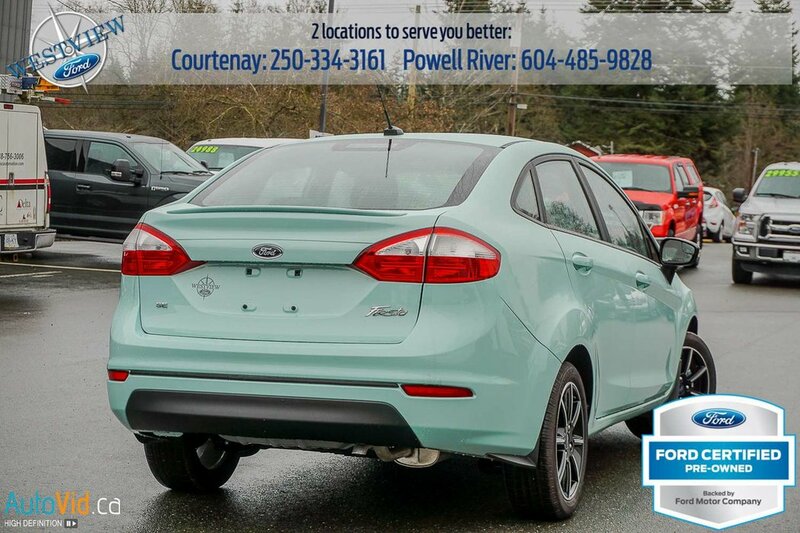 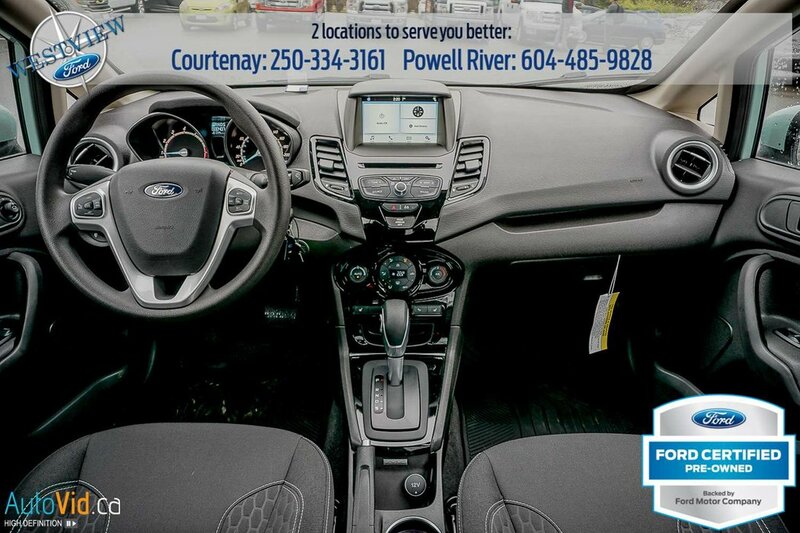 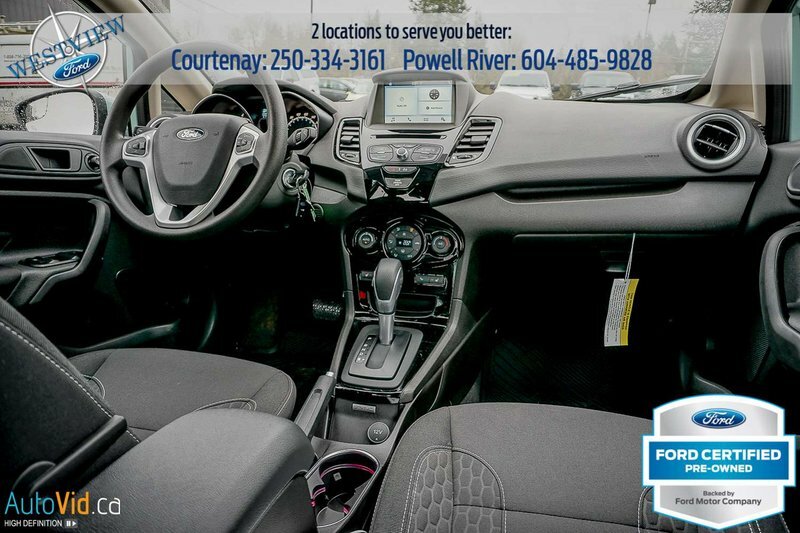 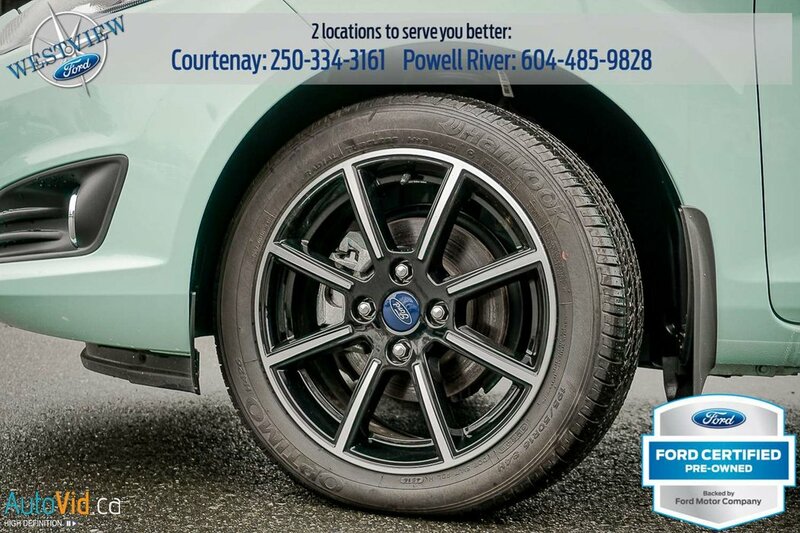 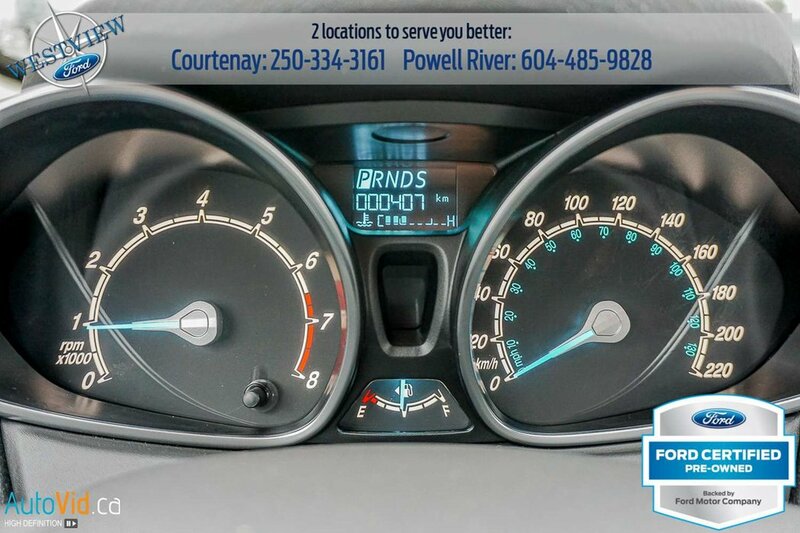 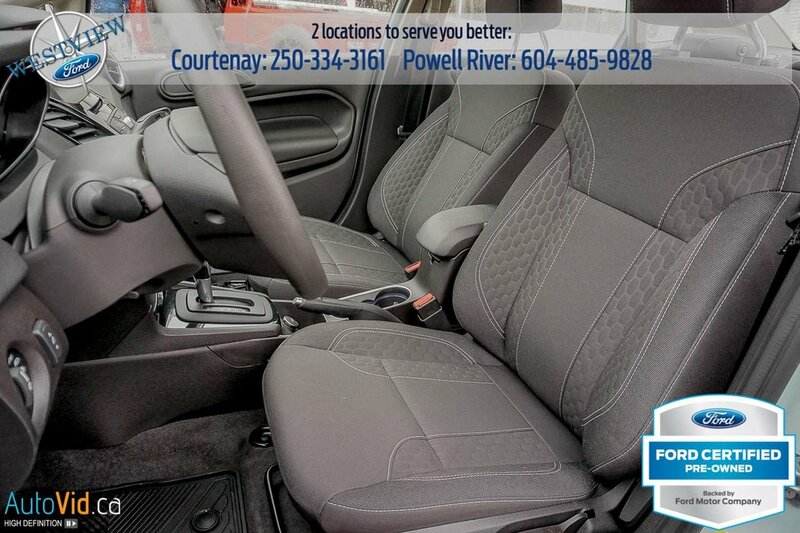 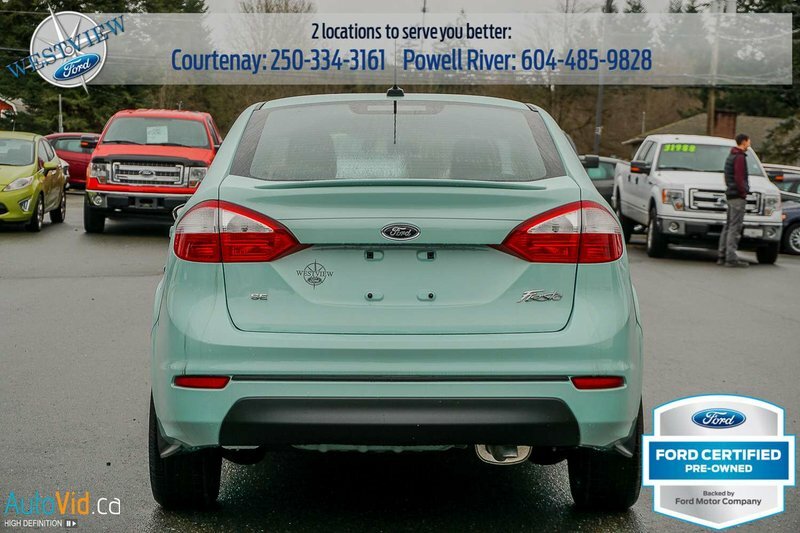 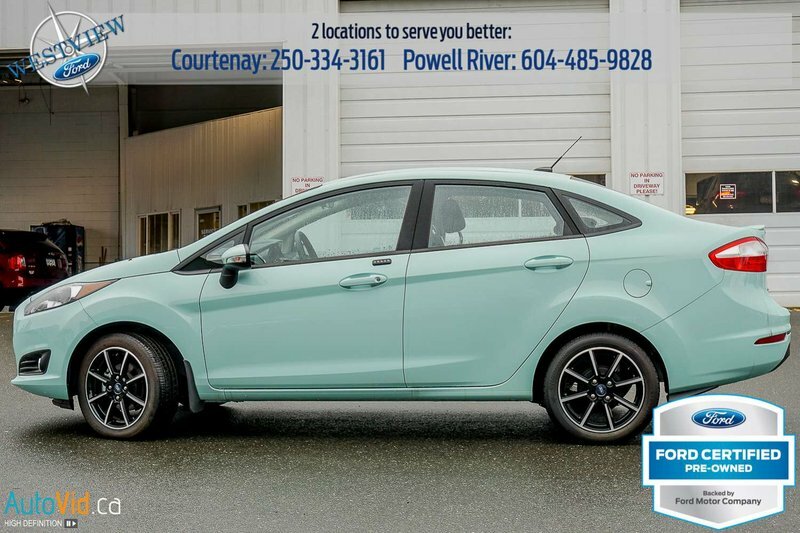 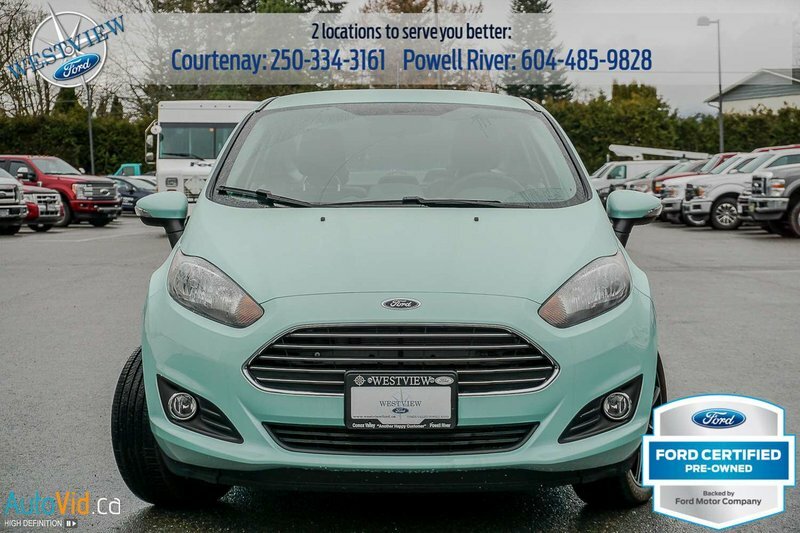 This 2017 Ford Fiesta has low mileage, has an automatic transmission and is powered by a 1.6L 4 cylinder engine. 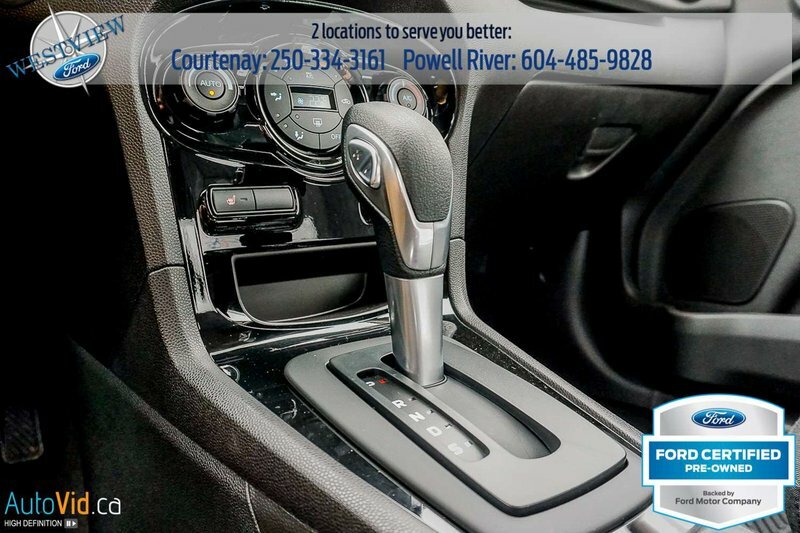 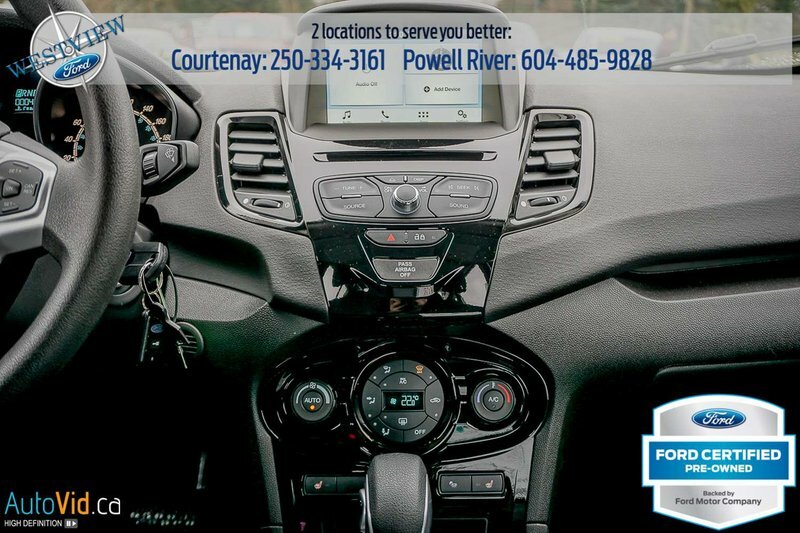 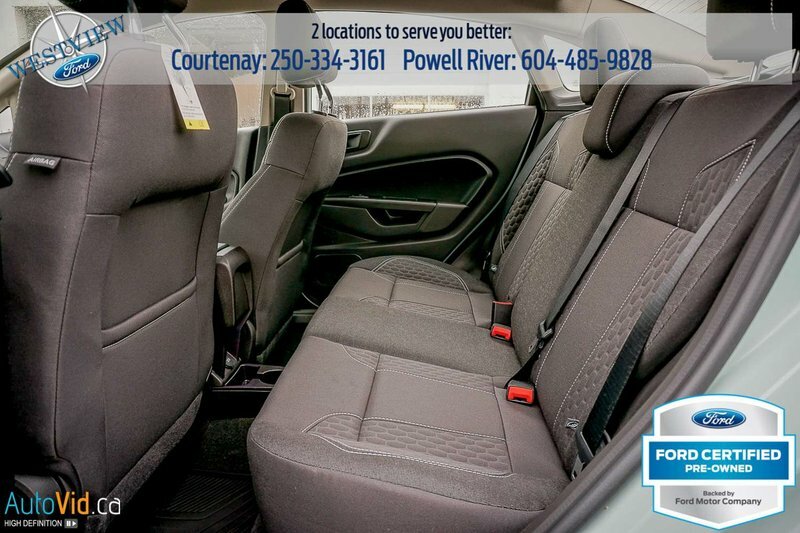 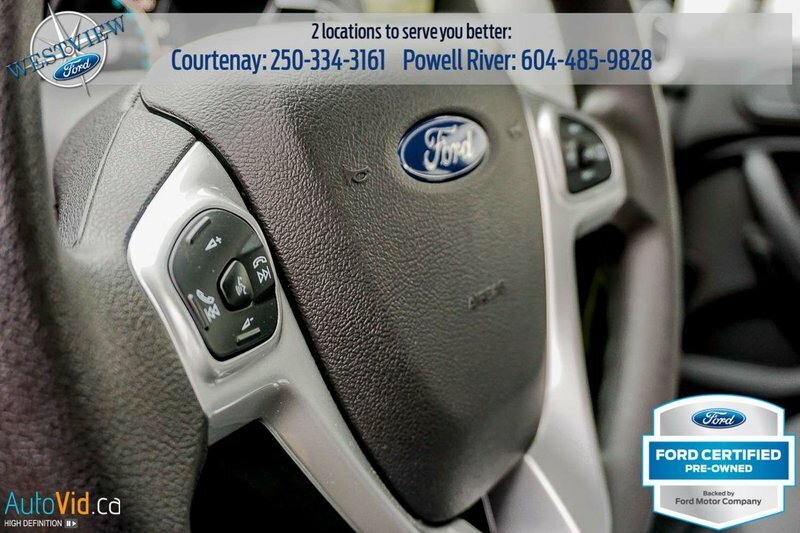 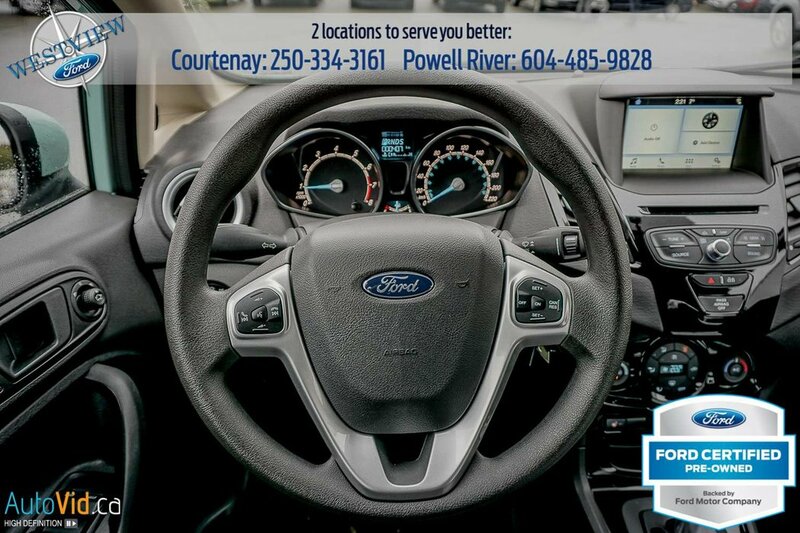 It is equipped with the All Weather Package, 16 inch aluminum wheels, keyless-entry keypad, SYNC infotainment system which features Bluetooth and voice control so you can control your phone and your music without taking your hands off the wheel. 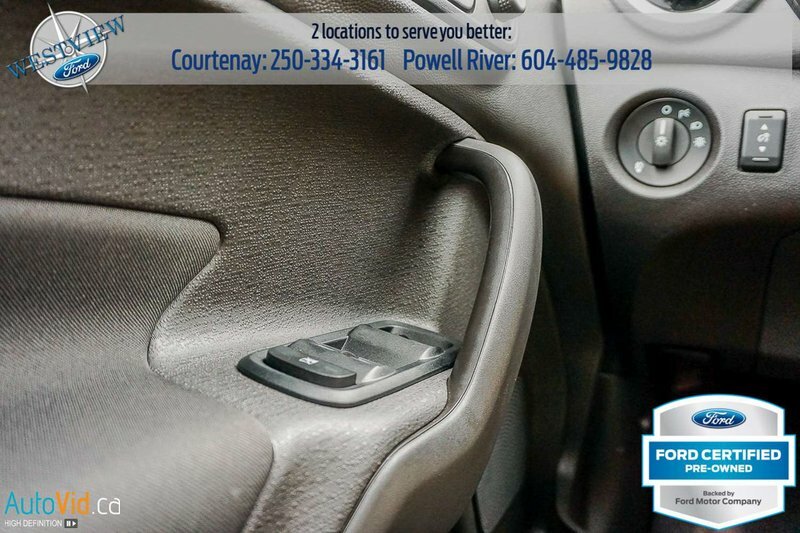 The AM/FM radio not only has a CD player, but it's MP3 ready with an aux jack. 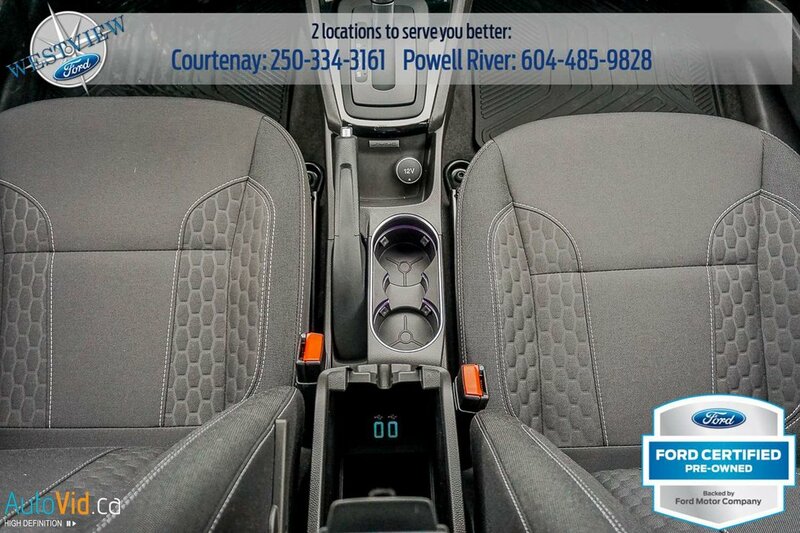 In the dash, there's a multifunction message centre with and LCD screen. 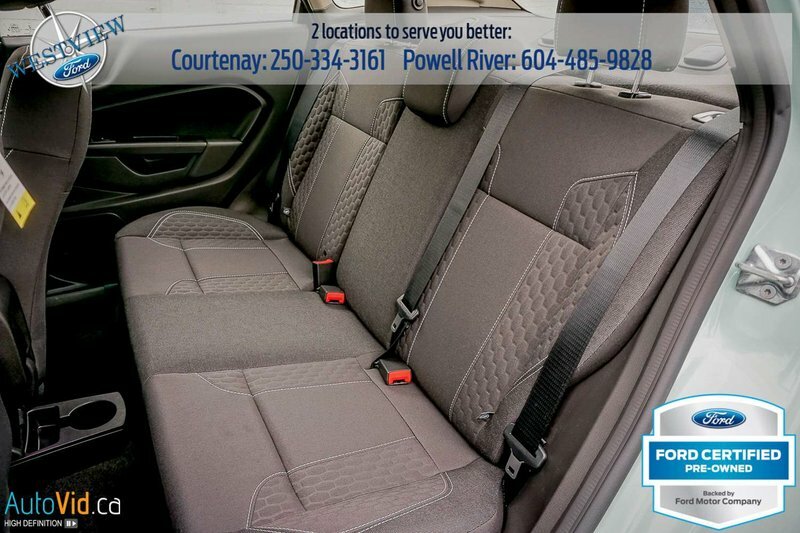 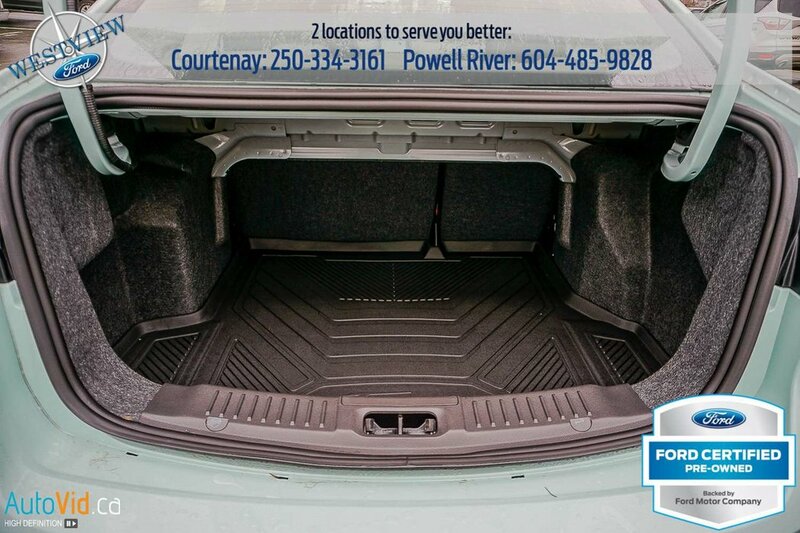 Make more room for cargo with the 60/40 split rear seats that fold down with ease. 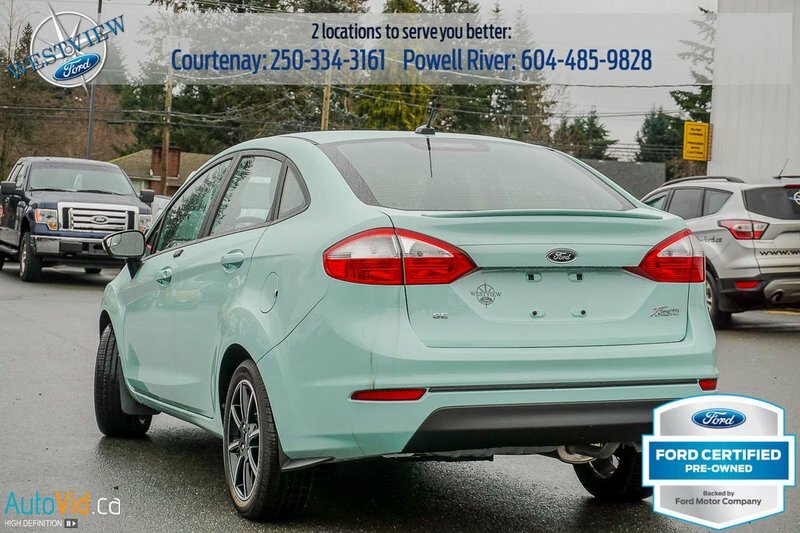 Safety features include driver, passenger, side, overhead and curtain first and second row airbags, an anti-lock braking system, AdvanceTrac electronic stability control, and blind spot mirrors. 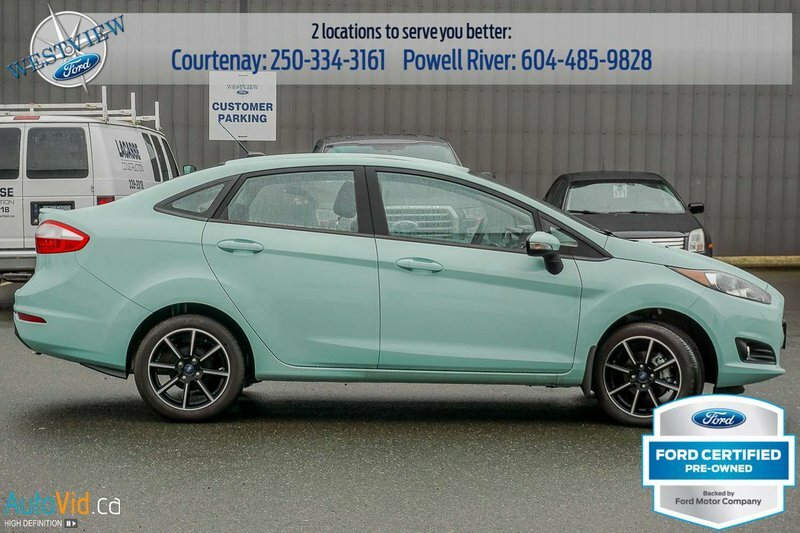 For added piece of mind, this Fiesta qualifies for our special pre-owned warranty program, please ask us for more details.